Below is a complete list of all of my tools. Enjoy! 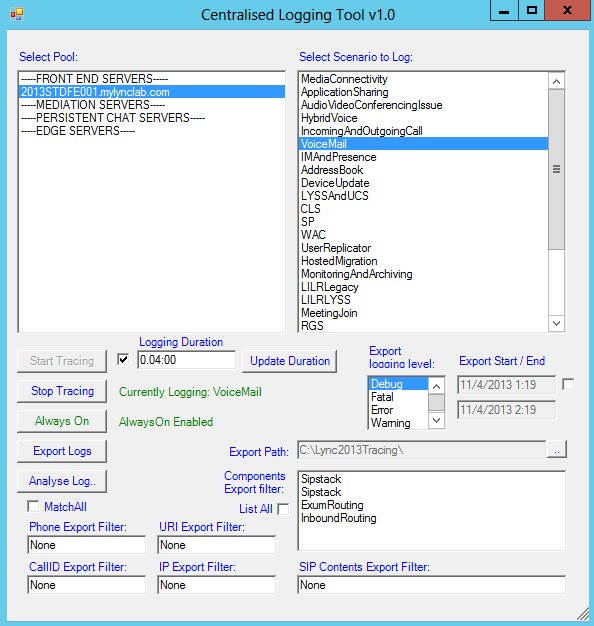 This tool is used to configure Lync 2013 Centralised Logging Service settings. This tool is used to save time and effort configuring Call Pickup settings in Lync 2013 with SEFAUTIL. 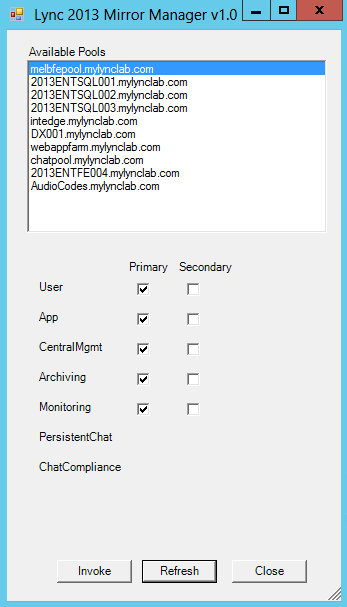 This tool helps you manage your Lync Mirrored SQL databases. 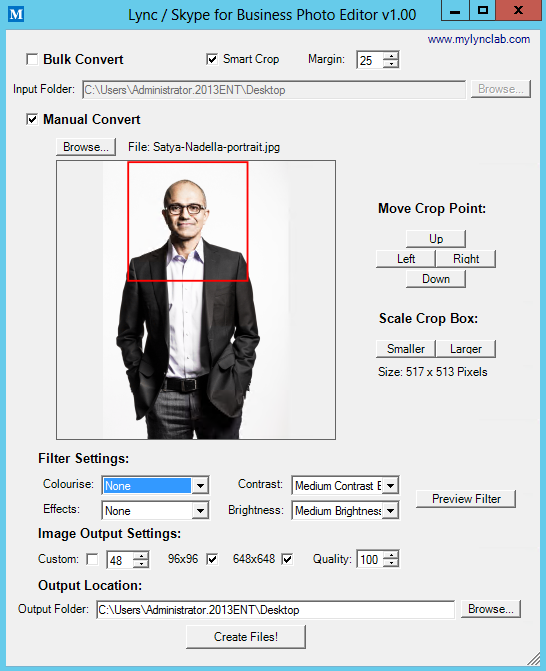 This tool helps you manage Polycom VVX Phones on your Lync platform. 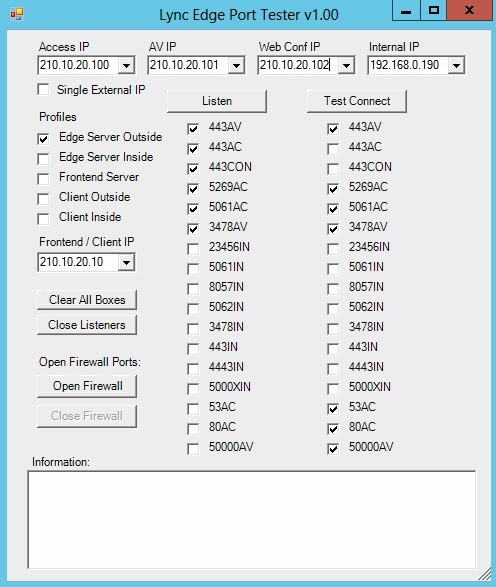 This tool helps you test and troubleshoot new or existing ports/firewall settings Lync Edge server deployments. 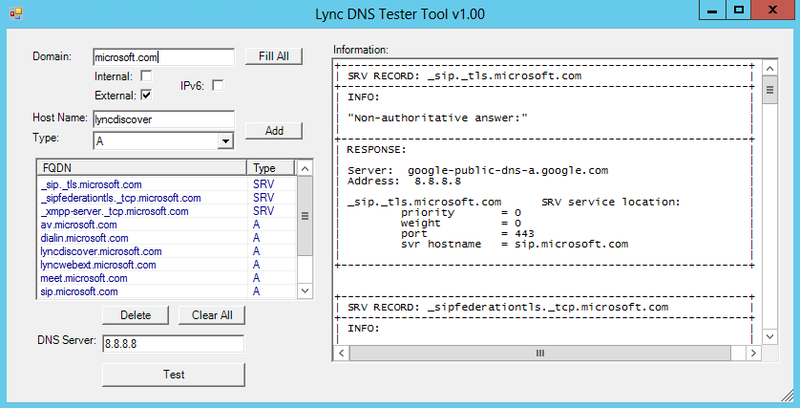 This tool helps you test your Lync DNS settings with ease. Putting static routes into Windows machines can be a drag using command line tools. So why not instead use this GUI based tool that I wrote in Powershell. 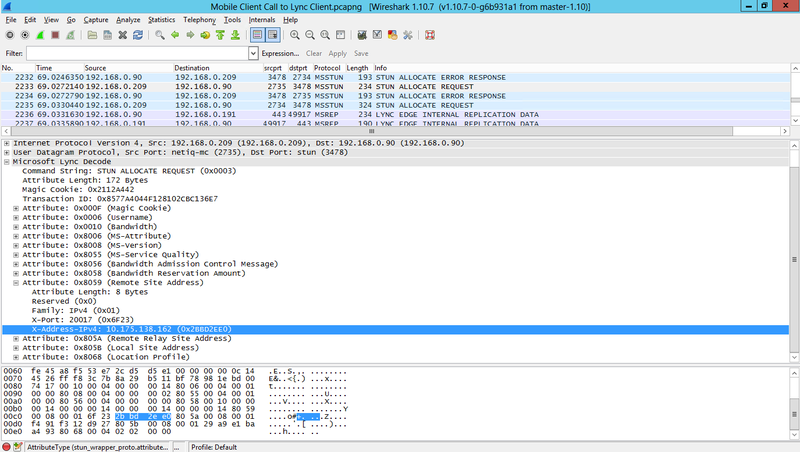 Decode a bunch of Lync protocols directly off the wire with this handy Wireshark plugin. 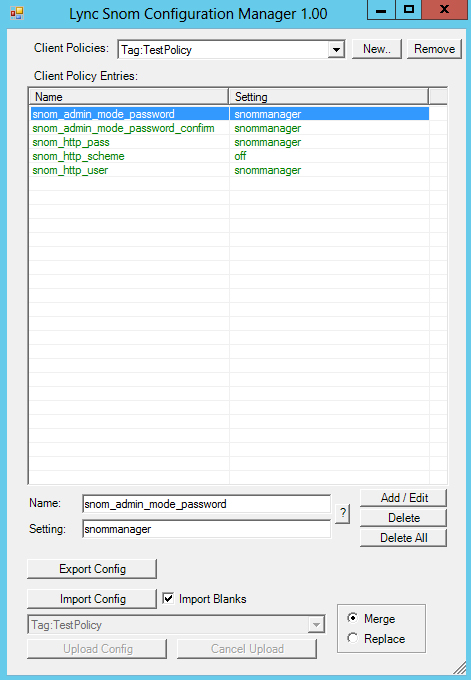 Manage your Snom phones on Lync centrally with Client Policy settings via the Lync Snom Configruation Manger Tool. 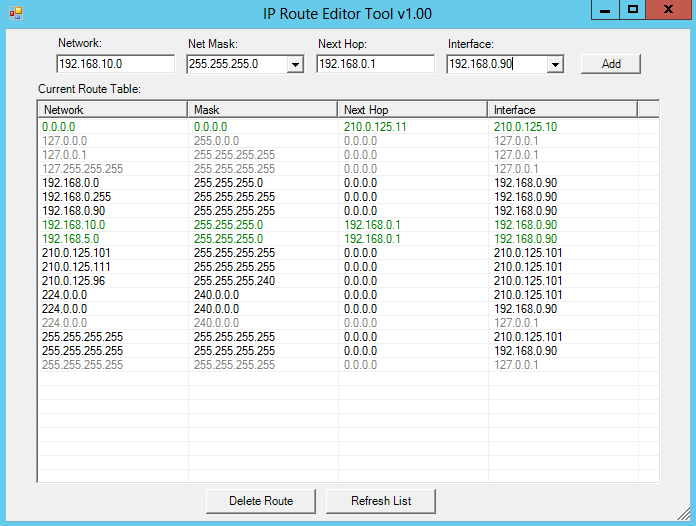 This tool helps you manage Snom UC Edition Phones from a central location with ease. Capture Syslog output via this simple and powerful Powershell based Syslog server. 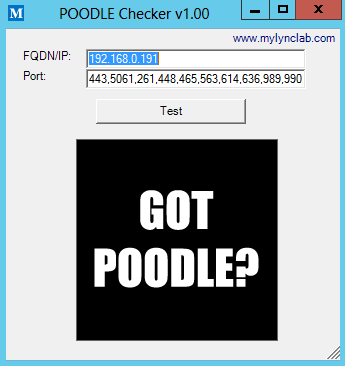 A tool for checking the SSL/TLS versions supported by your servers to determine if they are susceptible to POODLE attacks. Decode SBC5000 or SWe Call Detail Record files. 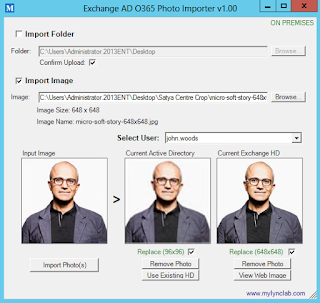 A complete photo editor for Exchange HD, Active Directory, Lync / Skype for Business photos including face recognition based cropping, image filtering, file format conversion, and processing. 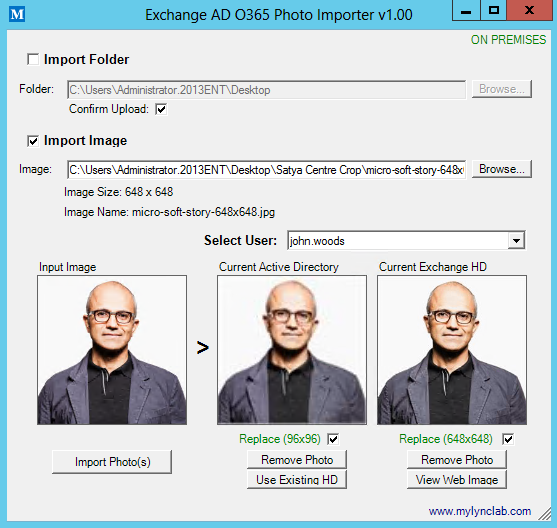 Exchange / Active Directory / Office 365 Photo Importer Tool makes single photos or bulk imports is simple.